We are so proud that our good friends at Shatterglass Studios were nominated for a 2013 Mid-America Emmy Award in the "Interstitial" category for the short film they produced for Ebertfest. The awards are being held in St. Louis tomorrow, October 5th, and we'll be thinking of all our Shatterglass Studio friends. Below you can watch the work for which they were honored. We are sure you'll agree that the nomination is much deserved. In a related story, ABC 7's coverage on the evening of April 4 of Roger's passing was nominated for a Chicago/Midwest Emmy. Our friend Robert Feder has that story. 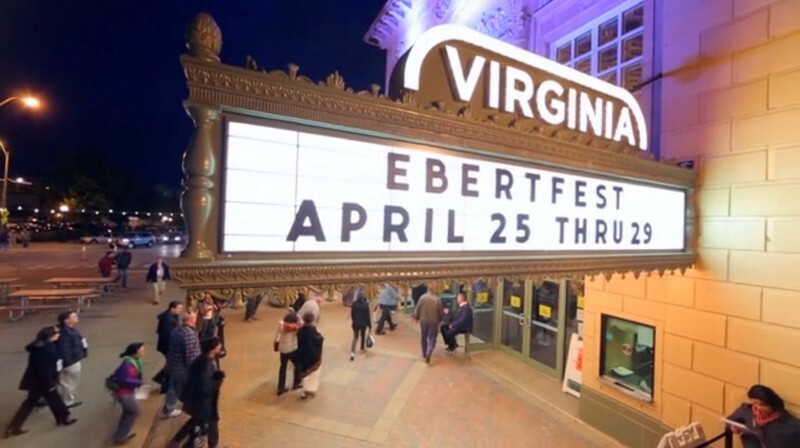 Ebertfest 2012 Retrospective Doc from Shatterglass Studios on Vimeo.